Do you suffer from cold hands while gaming? 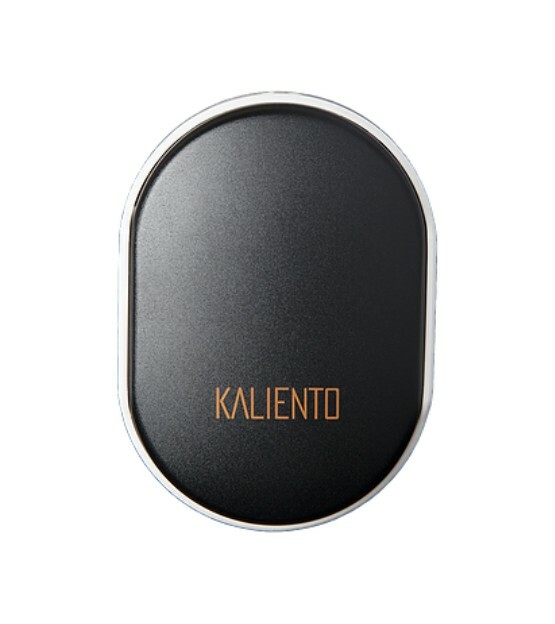 Kaliento is the first gaming hand warmer which will keep up your ability to play at your best level. Temperature is one of the most influential factors on reaction time​. Cold hands while gaming slows the nerve signals from brain to hands, thus causing stiffness and clumsiness. Keeping your hands warm will allow you to click faster by 21%.